Writer ER Murray will introduce the film and talk about her own love of witches in books and films. 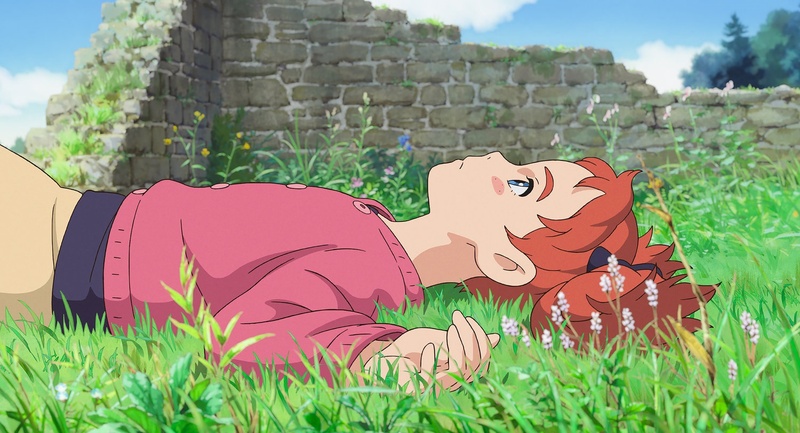 Presented in association with the International Literature Festival Dublin 2018, this gorgeous anime features flame-haired Mary, a brave, bold girl who gets the gift of magic. 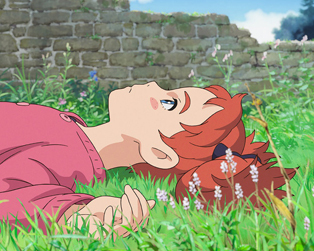 Based on the book, The Little Broomstick, it’s the first film from Studio Ponoc, home to many former Ghibli animators, including director, Hiromasa Yonebayashi. Tickets: €5.00 per person, €15 family ticket (2 adults + 2 children, 1 adult + 3 children).